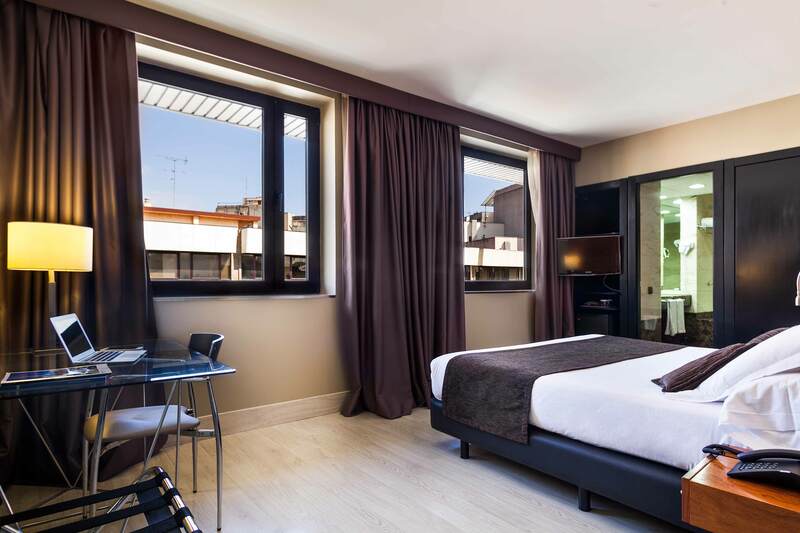 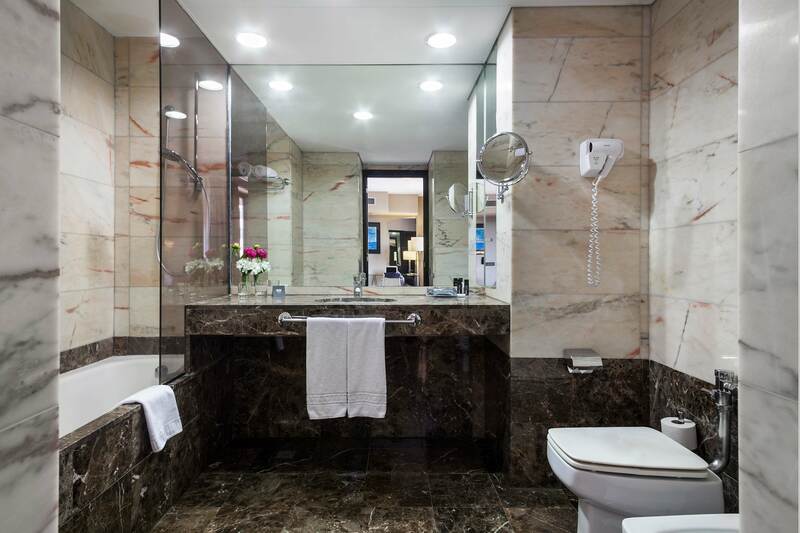 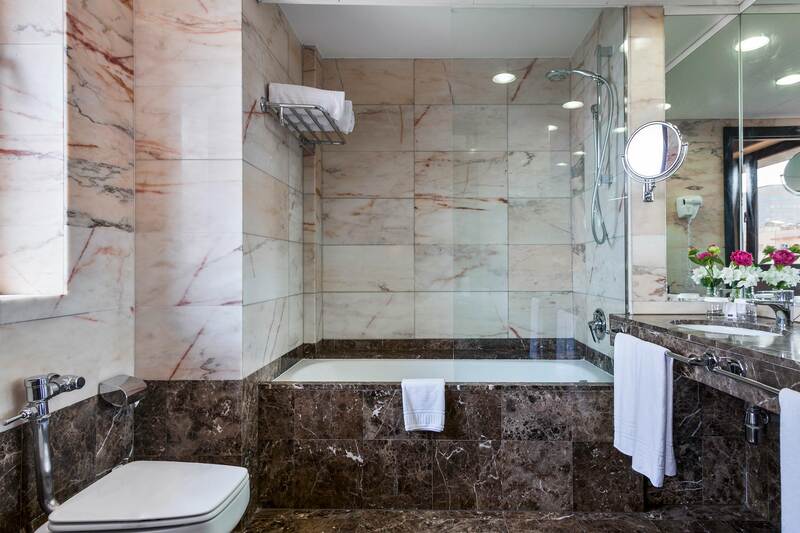 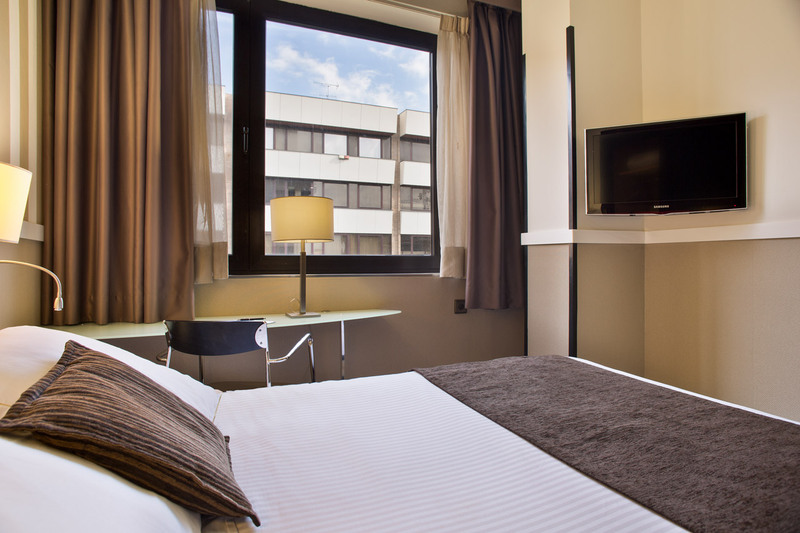 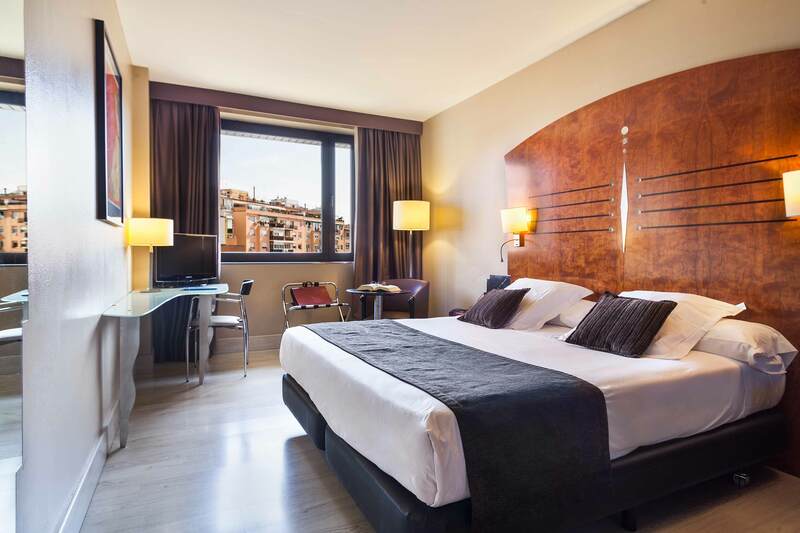 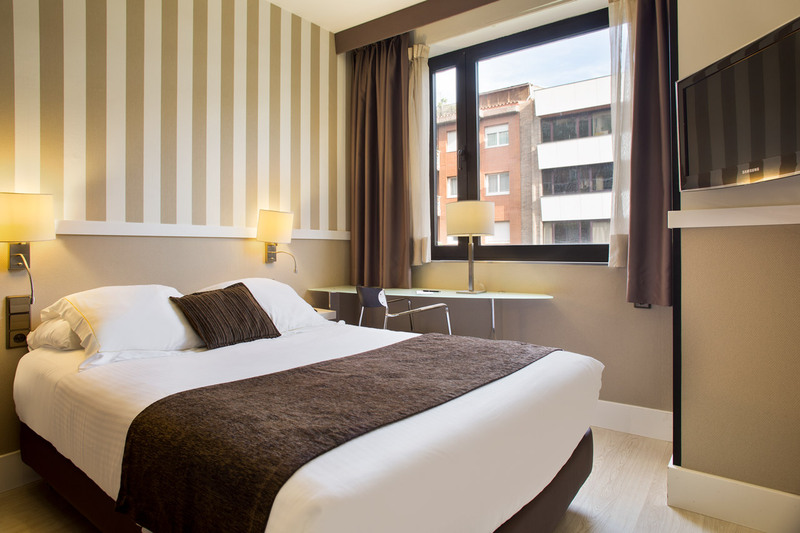 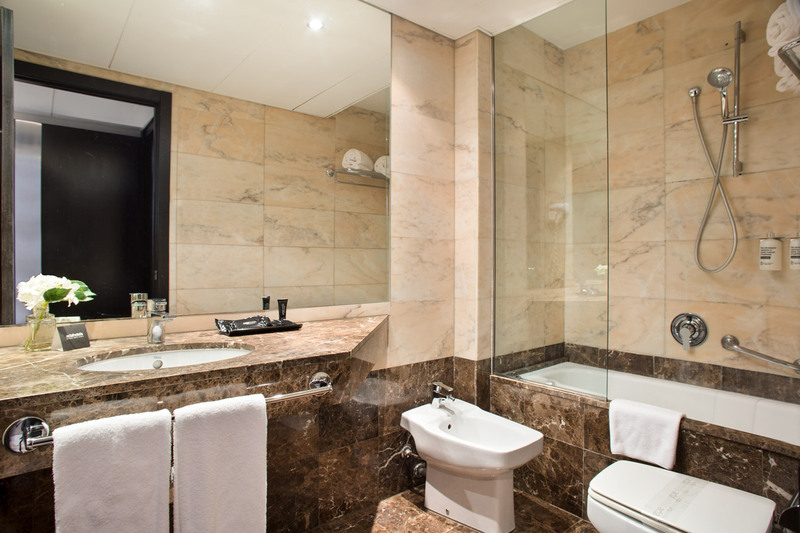 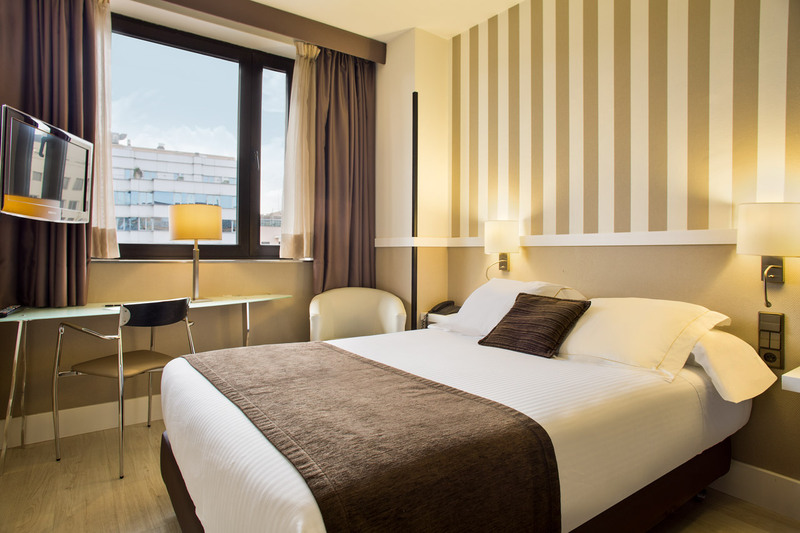 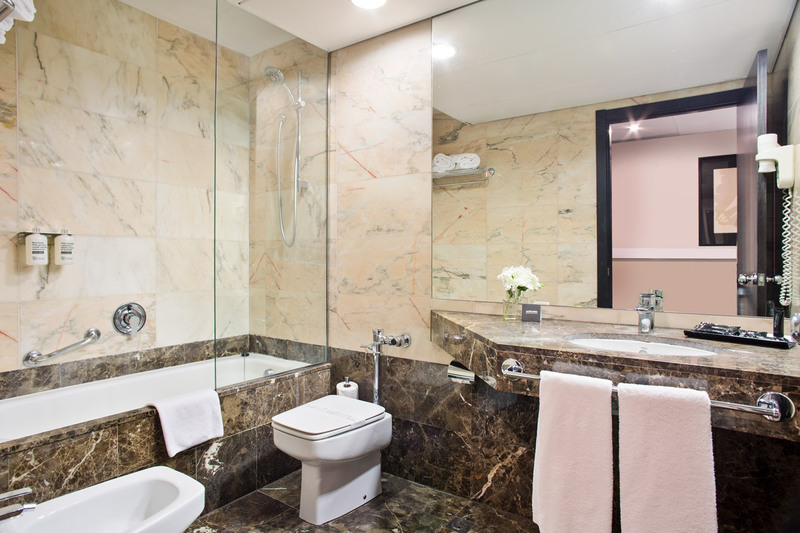 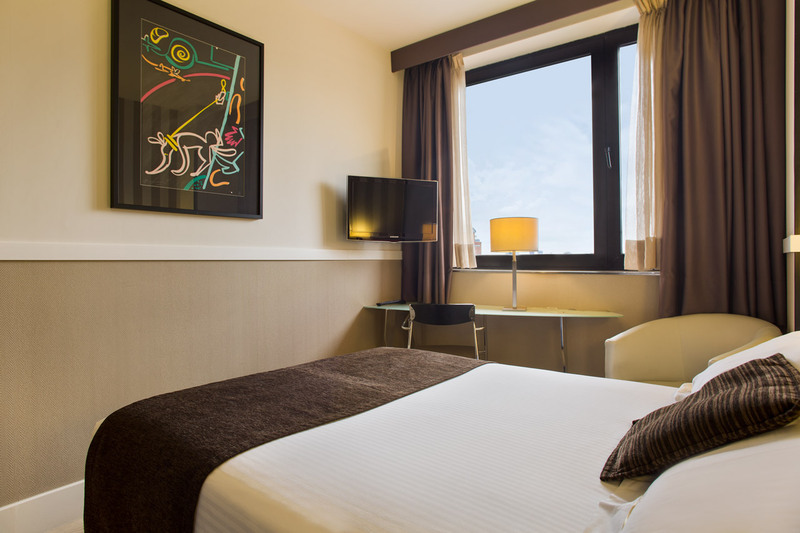 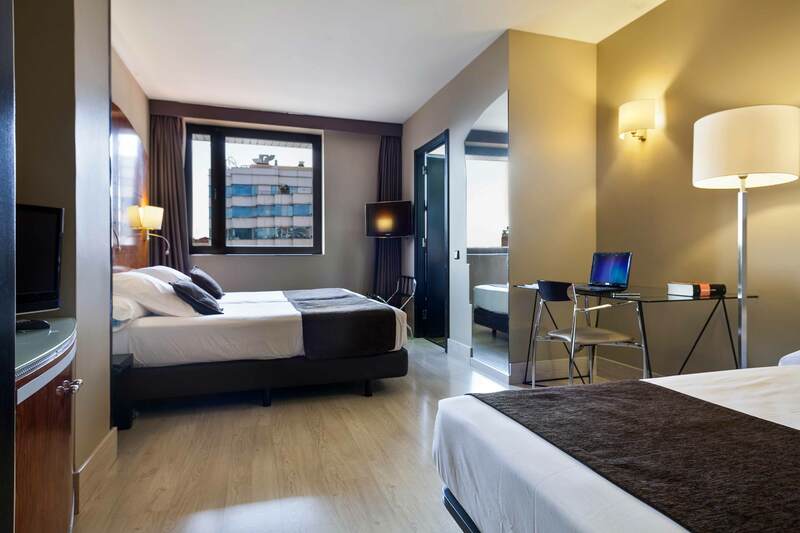 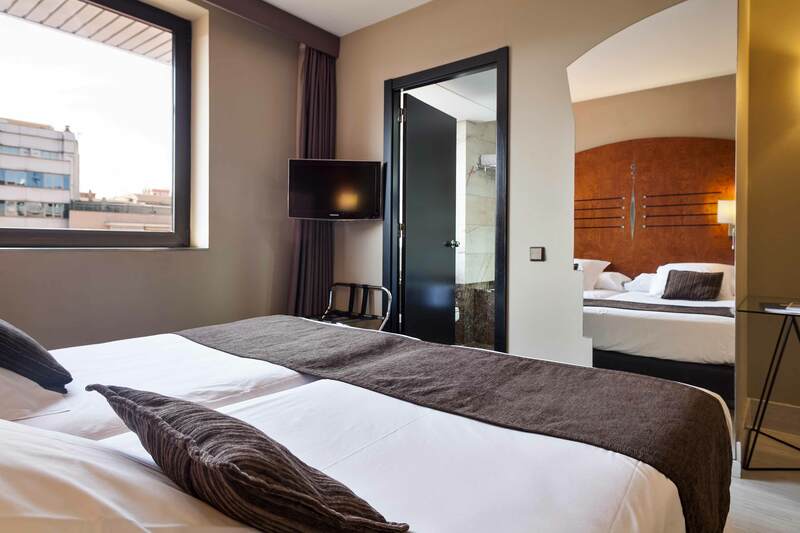 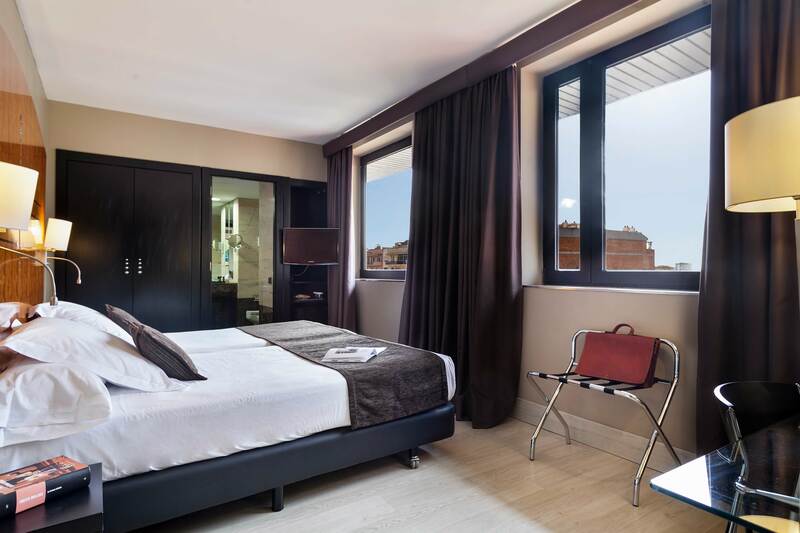 The Hotel Acta CITY47**** has 80 cosy rooms where you will enjoy a comfortable stay. 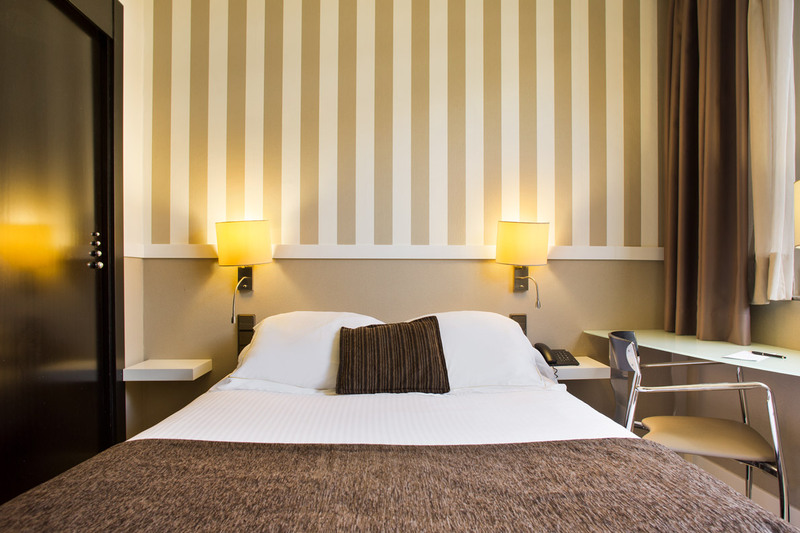 The triple rooms are designed so that you enjoy a peaceful stay with friends or family. 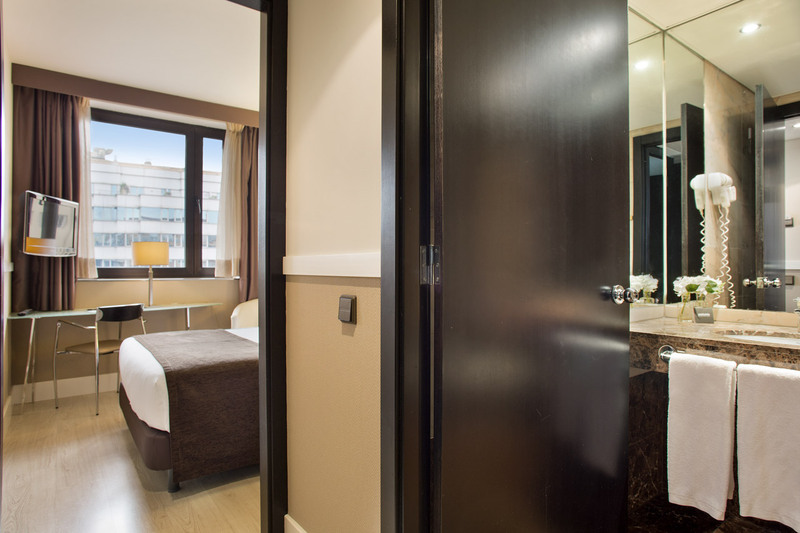 Minirooms have the same amenities as double rooms but in a smaller space.